SAN ANTONIO - The driver of a scooter was killed in a hit-and-run crash late Monday on the city's Northwest Side, police said. 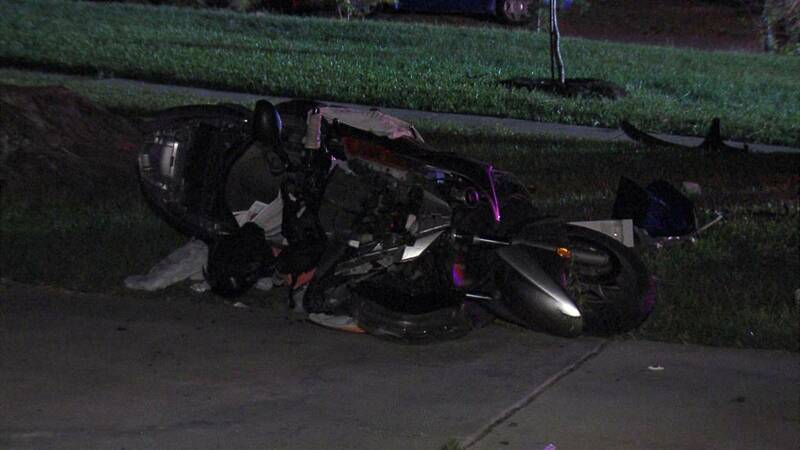 Police said the driver of a sedan was speeding in the 3900 block of NW Loop 410 at 10:15 p.m., when it struck the scooter from behind. The scooter driver was taken to University Hospital where he died, police said. The driver of the car fled the scene, police said. Police said the crash happened in front of a VIA bus, which may have recorded the incident on a bus camera that could help police find the hit-and-run driver.